!! 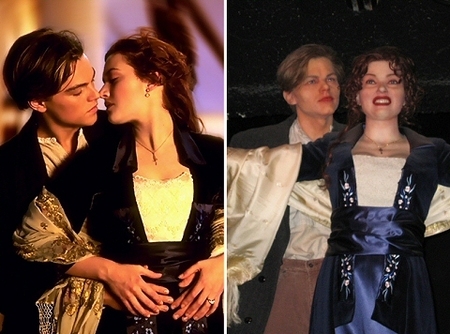 OMG, how scary: Bad celebrity wax figures !! 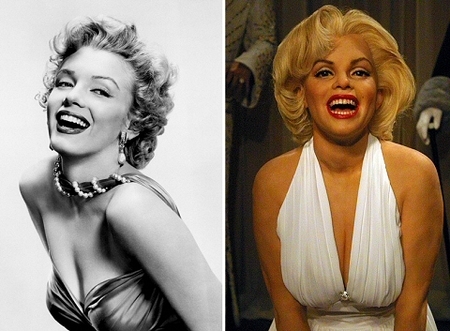 I don’t know where this wax figure is from or who made it, but it looks more like Bat Boy than Marilyn Monroe. Do you agree? See a couple other not-at-all-likenesses after the jump. See a few more here, including Meryl Streep, Marlon Brando, Nicole Kidman, and Catherine Zeta-Jones. 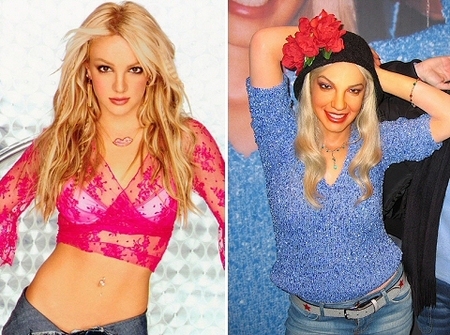 3 Comments on "OMG, how scary: Bad celebrity wax figures"
the Britney Spears one looks a bit like a still from an Aphex Twin video, doncha think? scary indeed! that better not be her wax figure, she was way too beautiful! !